“Valancy smiled through her tears. She was so happy that her happiness terrified her.” Ahhhh. A perfect conclusion to a delightful novel I just discovered. L.M. Montgomery is probably best know for Anne of Green Gables. 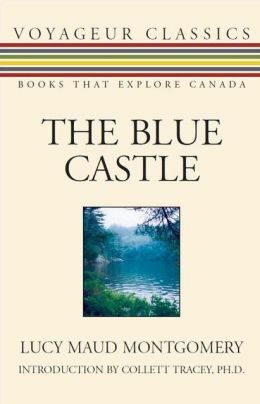 I ran across this book in a list of favorites from my FAVORITE historical fiction author, Laura Frantz. It is short and sweet and leaves you cheering for Valancy, a would be spinster. While Valancy rescues herself, she still has a prince and a happily ever after. This is a must read! I purchased it on my Nook, but I will have it in paperback soon because it deserves a place on my shelf of favorites.